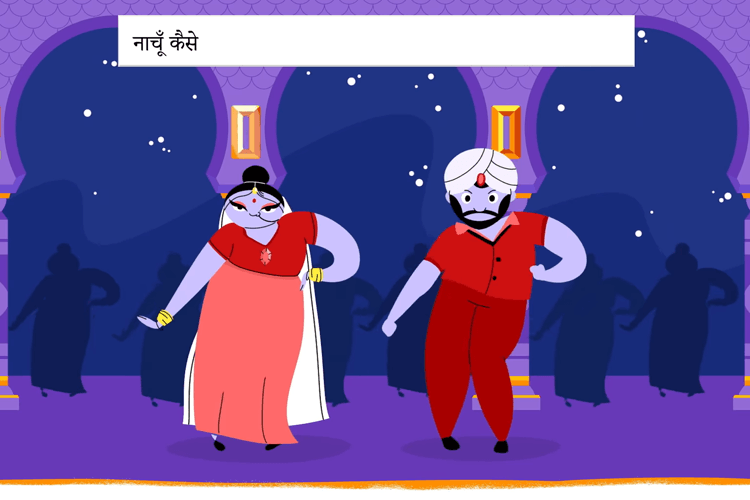 Google officially turned 20 today, and it’s celebrating with a nostalgic video feature of interesting searches through the years — from holidays, events, achievements and people to the best dance moves, food to eat, planets and languages. The new search engine had a bold mission to organize the world’s information and make it universally accessible and useful. Thursday’s video Doodle took a stroll down the memory lane exploring popular searches all over the world throughout the last two decades, whether it be the status of your favorite object orbiting the sun, the latest on the world’s biggest events, or the meaning of love. On November 13, 2009, it celebrated the discovery of water on Moon, on August 11, 2017, it celebrated 44 years of the birth of Hip-Hop. Going country specific it has over the years celebrated national and cultural icons. In 2018, Google made its first VR Doodle celebrating the life of Georges Méliès, an early film pioneer. It was a 360-degree experience that did not need a VR headset to enjoy. It was nominated for an Emmy in 2018.